Daniel Weinman capped off WPT Season XV with a brand-new car and $381,500 in cold, hard cash. 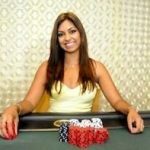 The Georgia resident took down the World Poker Tour Tournament of Champions (TOC) on Sunday at the Seminole Hard Rock Hotel and Casino in Hollywood, Florida. He defeated Michael “The Grinder” Mizrachi heads-up to claim the title. On the final hand, Weinman had nearly a three-to-one chip lead and got his money in pre-flop facing a race. After pairing up on the turn, he achieved his first-ever TOC victory. 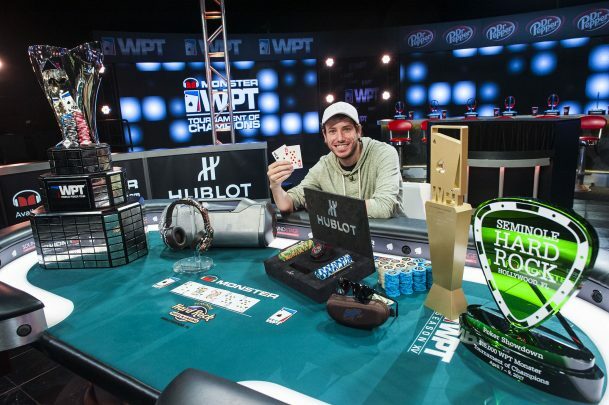 Weinman earned entry into the event by winning the WPT Borgata Winter Poker Open earlier this year. He won $892,433 in that tournament, the most he has earned in his poker career. In total, he now has $2.6 million in lifetime live tournament winnings. The champion received more than just a six-figure cash payday on Sunday. He also took home $150,000 in prizes, including a 2018 Audi S5 Coupe car and a Hublot King Power watch. The Grinder finished 3rd in the 2016 Tournament of Champions. He came one step closer to a title this time around. If the trend of improving by one spot continues, he will be next year’s winner. Mizrachi has been one of the most successful players in WPT history. He has two career titles, but hasn’t been the last man standing on tour since Season IV. But he’s been close a few times since 2015, finishing at a final table three times. With his runner-up finish on Sunday, he’s now surpassed the $5 million mark lifetime in WPT events. Mizrachi is one of the most accomplished tournament players, not just on the WPT, but ever. He has three WSOP bracelets, one less than his brother Robert, and $15 million in career winnings. The only thing left for him to accomplish is a WPT TOC or WSOP Main Event title. Maybe next year. All 66 players in the field were past WPT champions. That includes the legendary Erik Seidel, who busted out in 5th place. 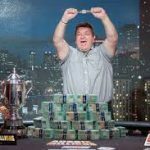 Seidel, with his $73,575 payday, crept a bit closer to Daniel Negreanu on the all-time tournament winnings list. He now has less than $1.3 million to go to catch Kid Poker. Of course, Dan Colman, a much younger pro, is only $4.7 million off the lead, so it’s a tight race. But for now, it’s a wrap for Season XV of the World Poker Tour.